Cemex announced the winners of the 27th edition of the Cemex Building Award at a ceremony celebrated on 09.11.2018 in Mexico City. 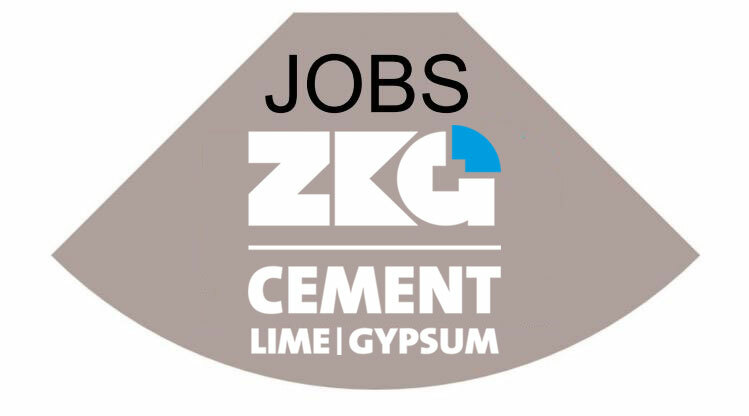 The 2018 Cemex Building Award received 623 entries in the Mexico Edition, from which 20 were recognized. The International Edition received 63 project entries from 19 countries: Bosnia and Herzegovina, Colombia, Costa Rica, Croatia, the Dominican Republic, England, France, Germany, Guatemala, Latvia, Mexico, Montenegro, Nicaragua, Panama, Poland, Puerto Rico, Spain, the Philippines, and the United States. The jury for the 27th edition of the Cemex Building Award was comprised of several representatives from the architectural and building industry, scholars, and private organizations from five countries. The jury evaluated the projects for their construction and architectural processes and solutions, incorporation of sustainability features, and value creation for present and future societies. The Cemex Building Award recognizes the most acclaimed architectural and construction projects in Mexico and in the world in five categories and four special prizes. As is the tradition with each Cemex Building Award ceremony, the “Lorenzo H. Zambrano” Award recognized the trajectory and impact of great personalities in the fields of architecture and construction. The 2018 “Lorenzo H. Zambrano” Award was granted to Engineer Javier Manterola in recognition of his wide trajectory of infrastructure development in Spain, other European countries, and Latin America. Some of Manterola’s most renowned projects include the Príncipe de Viana bridge, the “La Pepa” bridge, and the Osera del Ebro bridge for high-speed trains in Spain. During the event, the “Architect Marcelo Zambrano” Scholarship was granted to Architect Nuria Benítez Gómez, who graduated from the Universidad Autónoma de México. Benítez Gómez will study for a Master’s of Research in Architecture at the Royal School of Arts in London, England. The “Architect Marcelo Zambrano” Scholarship is granted annually to young architects who show potential for contributing to the improvement of the culture of construction and design in Mexico. Aiming to foster these young professionals’ development, the “Architect Marcelo Zambrano” Scholarship is the most comprehensive financial support in Mexico for the completion of postgraduate education at top international schools. 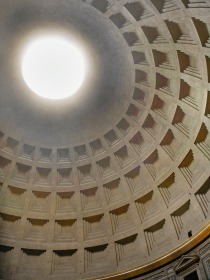 The Cemex Building Award recognizes the talent and vision of architects and engineers who envision sustainable buildings for the benefit of pres-ent and future generations. 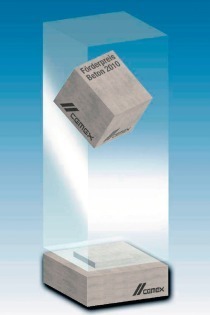 Celebrated since 1991, the Cemex Building Award has consolidated its position as one of the most renowned competitions in architecture and construction.